The non-teaching staff of Nigerian universities have suspended their strike. 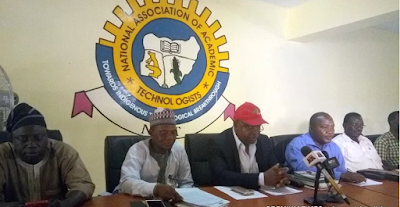 The staff, members of three unions, NASU, SSANU, and NAAT, announced the suspension of the three months and 10 days old strike on Wednesday. 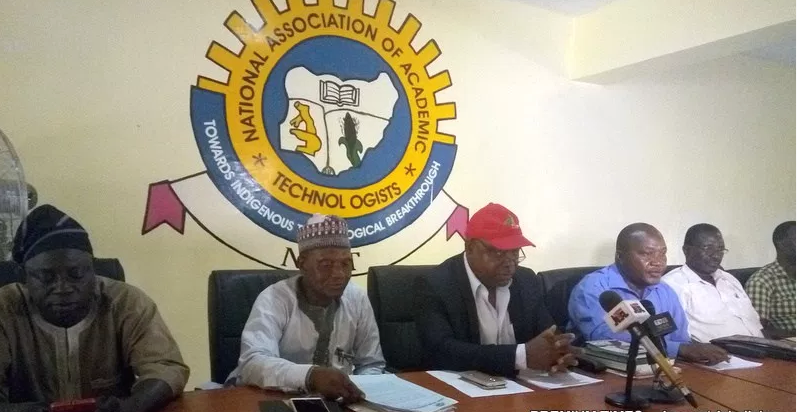 Samson Ugwoke, the national chairman of the Joint Action Committee of the three unions announced suspension on Wednesday at a press briefing. He said members of the three unions have been directed to resume on March 15, 2018. “We shall not hesitate to resume the strike if government reneges on the agreements reached or delays in many aspects,” he said. The workers commenced the strike on December 4, 2017.